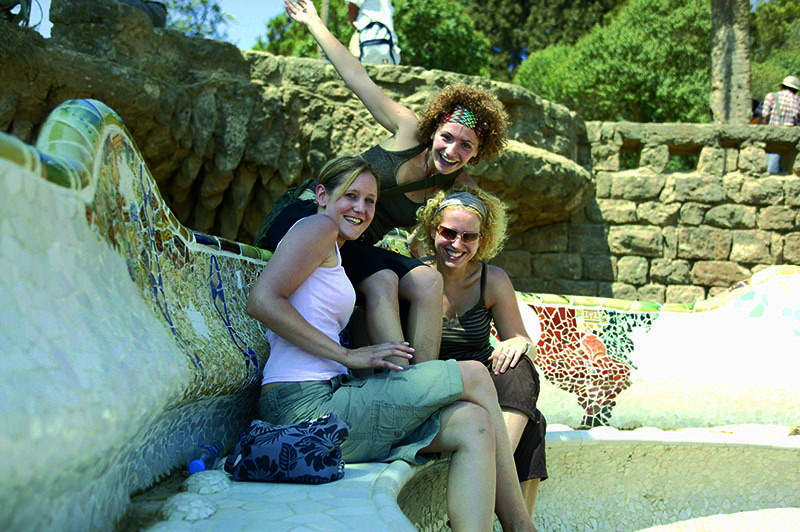 Learn Spanish in Barcelona, Spain's second city and one of the most famous in the world. 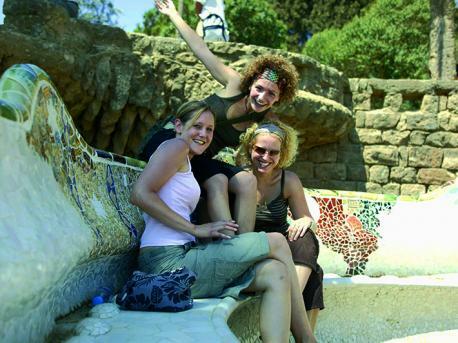 A city of culture, history and passion, Barcelona is as popular as ever. Situated in the north eastern corner of Spain in the Catalonia region, Barcelona is positioned on the Mediterranean coast and has the ideal combination of beautiful beaches combined with a historic city centre, making it an ideal place to learn Spanish. With approximately 1,600,000 inhabitants, Barcelona is a bustling world city and a major centre for business. The area has a Mediterranean climate with warm summers and mild winters.